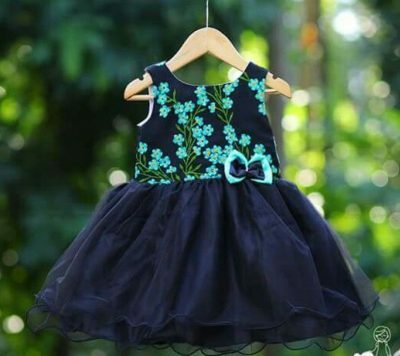 Kids frocks designs, Typically girls and women wear frocks. But now we are discussing only kids frocks. 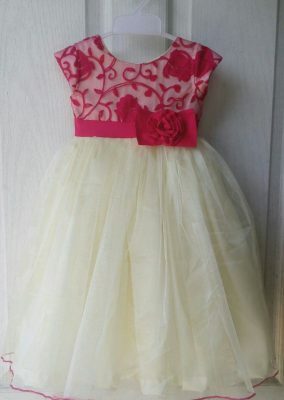 Especially frocks wear in formal events like weddings and Birthday parties. The word origin is Germanic and it comes directly from the French word froc. 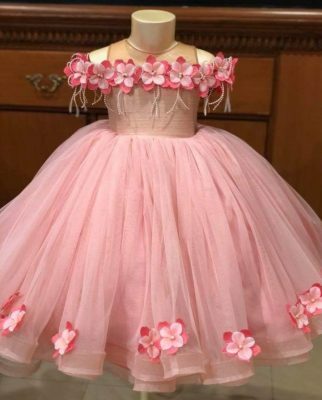 20 Latest indian kids frocks designs. Blue color net bottom with top green color three flowers design. 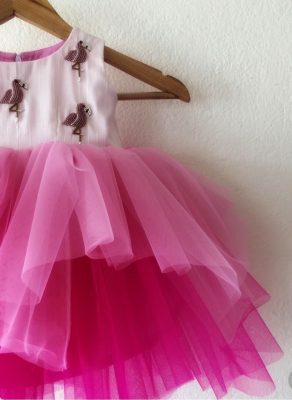 Frock designed with two beautiful color combinations pink and white. In the middle designed with pink flower and silk material used to designed this frock. 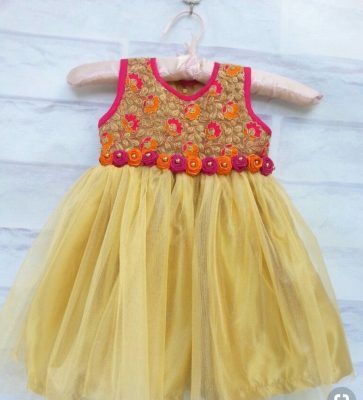 This frock designed with gold and peach color with big flower. Net and silk material used to designed this frock. 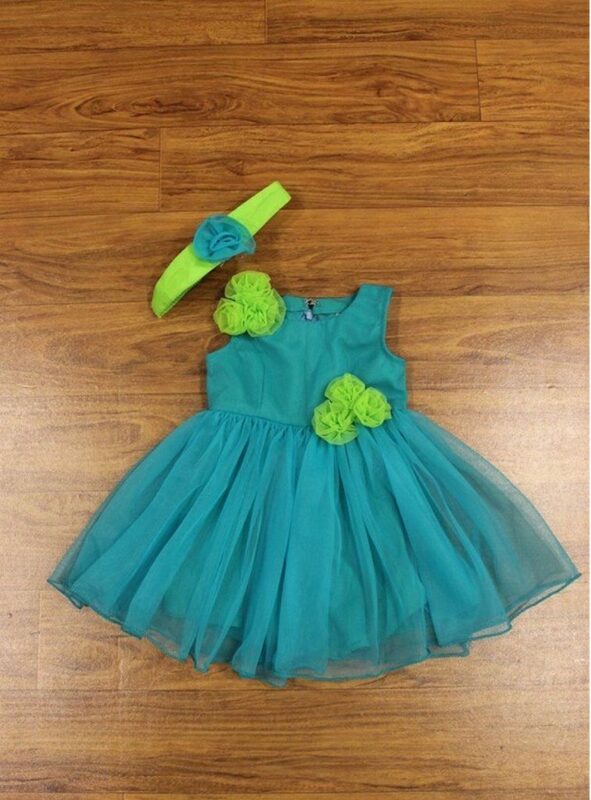 This frock designed with lite green and peach color. 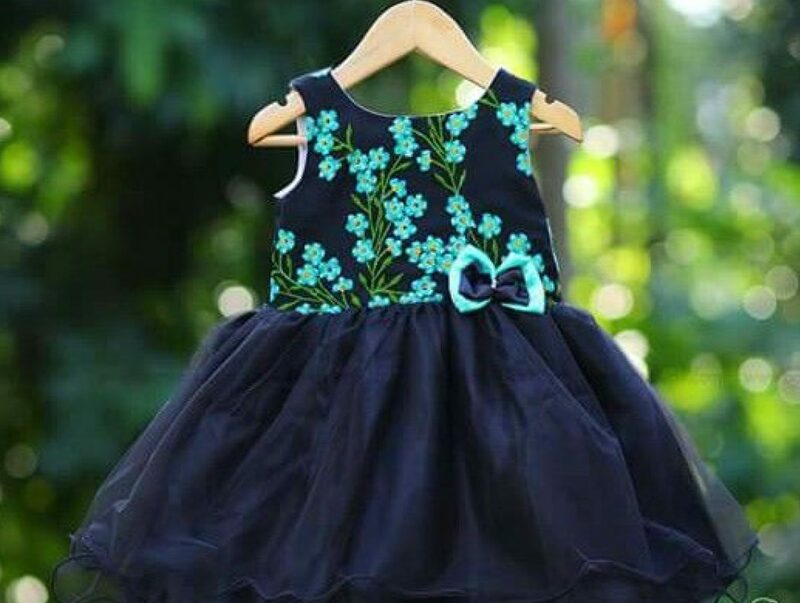 In the top of the frock there is bunch of flowers in it. Net material used to designed this frock with hair band. 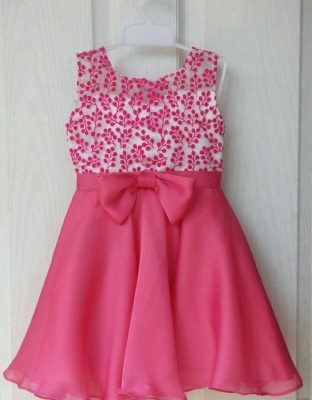 This frock is designed with lite pink color with flowers. net material is used to designed this frock. 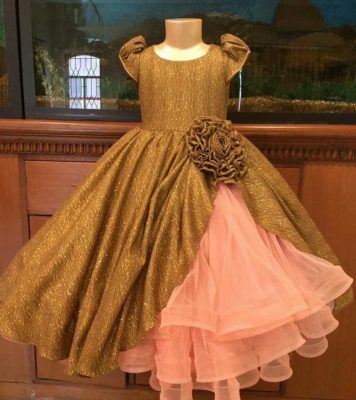 This frock is designed with magentha pink and gold color combination. Net material used to designed this frock. 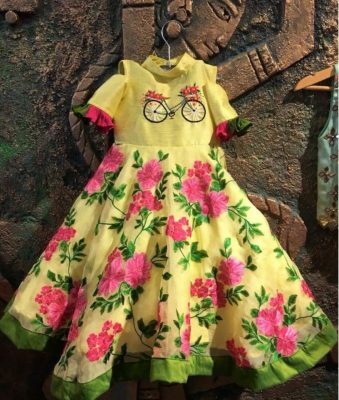 This frock designed with yellow and pink color with floral design and cycle design. Net material used to designed this frock. 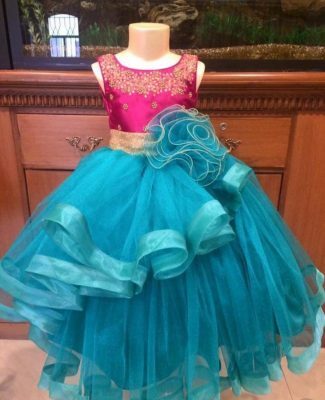 This frock is designed with pink and blue color combination. beautiful flower in the side of the frock, net material used to designed this frock. 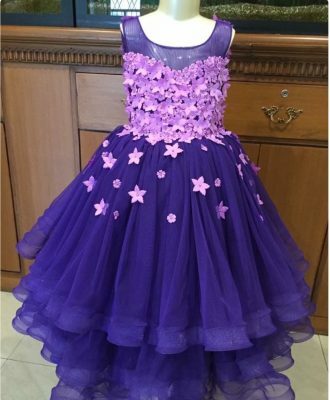 This frock designed with purple and blue color combinations. purple flowers in the top of the frock, and net material used to designed this frock. 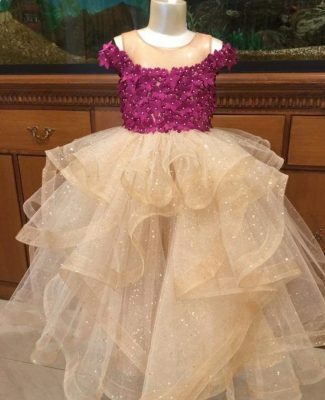 This frock designed with lite pink and white color with beads work top of the frock. net material used to designed the frock. 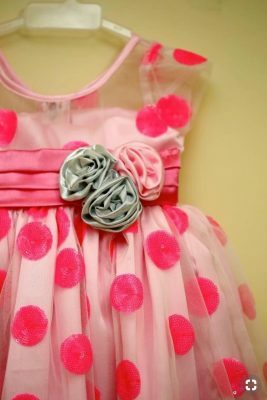 This frock designed with pink color with pink ribbon. silk material used to designed the frock. 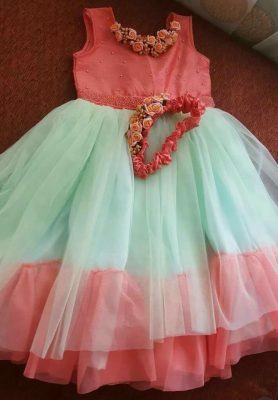 This frock designed with peach and red color with round patches and three ash color flowers in the middle of the frock. net material used to designed the frock. 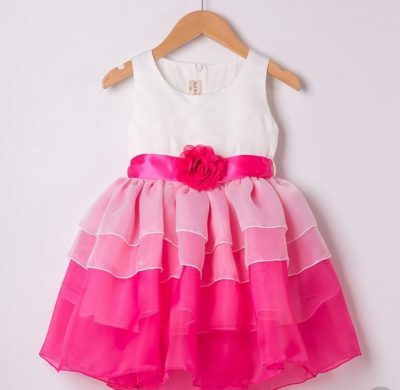 This frock designed with half white and pink color with pink color flower. net material is used to designed this frock. 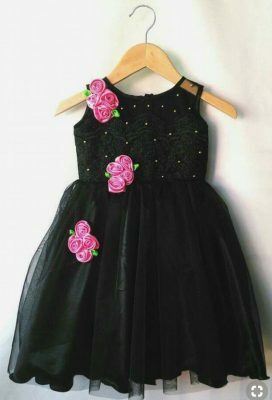 This frock designed with pink flowers and black color. net material is used to designed this frock. 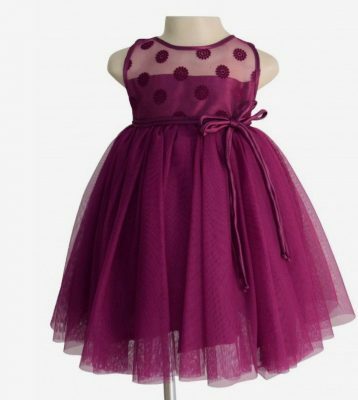 This frock designed with purple color with side knots. net fabric used to designed this frock. 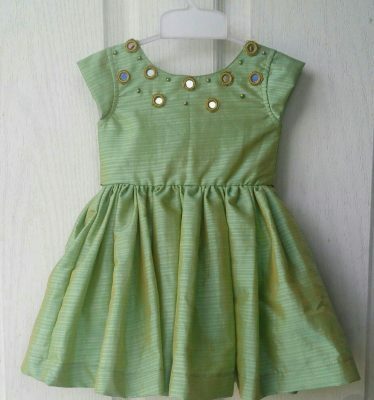 This frock designed with lite green color and with mirrors. synthetic fabric used to designed this frock. This frock designed with gold color with designer net. net fabric used to designed this frock. 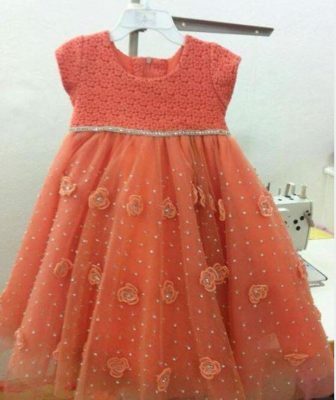 This kids frocks designs with orange color and floral designer net. net fabric used to designed this frock. 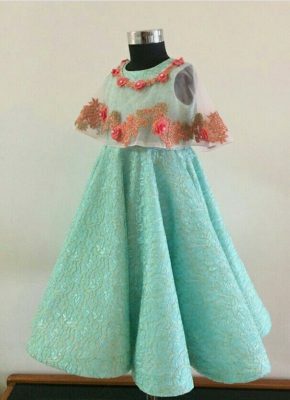 This frock designed with sky blue color with net fabric in the top of the frock.